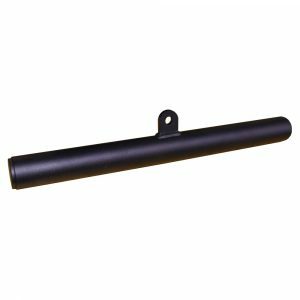 Watson Thick Grip Straight Bar Attachment – Poliquin Endorsed! A great, heavy duty, 2” Thick Grip Straight Bar Attachment. 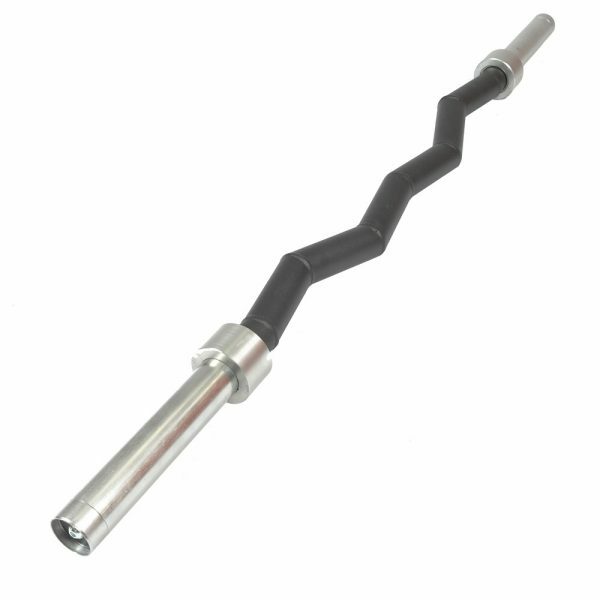 20” long and perfect for many exercises performed on a Cable Machine or with a Loading Pin. Also available with revolving connector. Right from the onset of the first set my clients complained that they couldn’t maintain there grip on the bar, weak forearms to say the least, after a couple weeks no more complaints and a noticeable increase in grip strength overall, even had a couple of clients mention that there elbow pain had vanished. 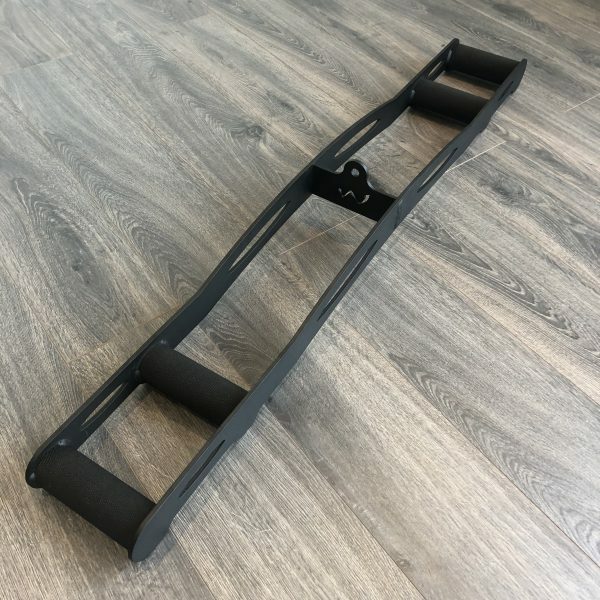 Looking froward to my other specialized fat grip bars arriving! 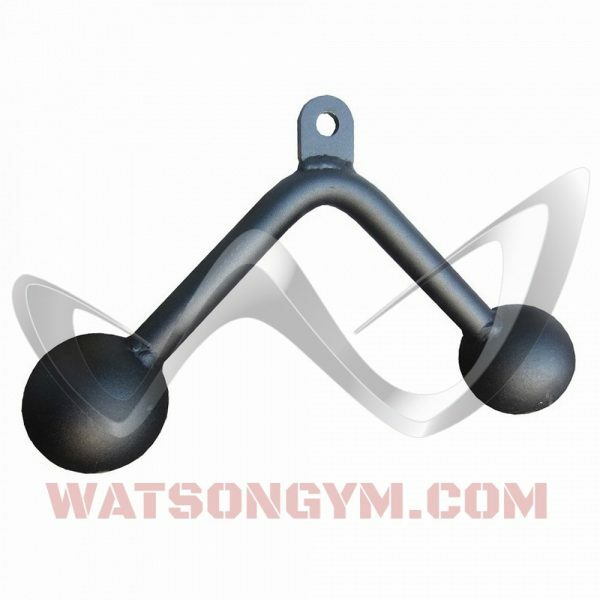 Very comfortable.With the thick grip 2″ each exercise become excellent.